Health Care is a broad term to describe Spacefile’s solutions in hospitals, health/medical clinics, and laboratories. 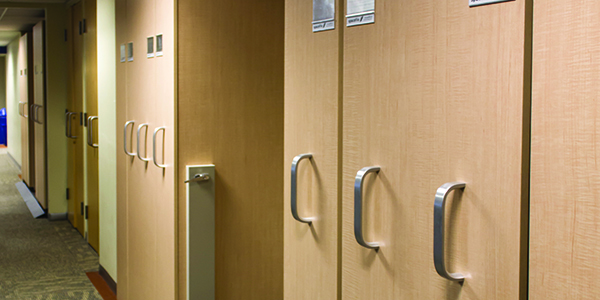 Our design team has turned numerous space challenged hospitals and clinics in to organized and efficient storage scenarios. Spacefile’s installation process is virtually dust free making us a valuable health & safety partner. Our stainless steel construction and anti-bacterial paints and low VOC powder coated paints, are durable and resistant to corrosion, stain and mold. 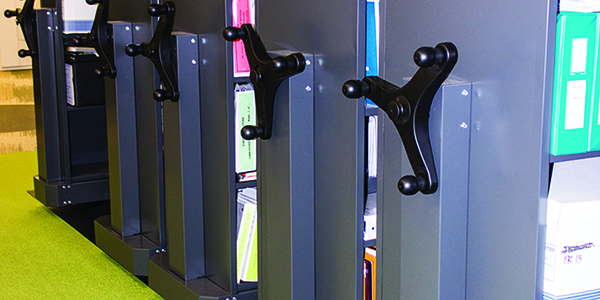 Perforated steel and wire shelving are easy to clean and extremely sturdy, and our solid steel shelving eliminates cross contamination. 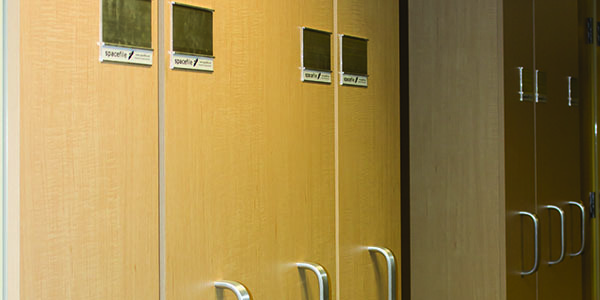 Spacefile systems are HIPAA and PIPPEDA compliant, ADA compliant, meet accessibility requirements and are UL GreenGuard certified. Spacefile’s mobile carriages remove the need for aisle space, effectively doubling yourstorage capacity in the same footprint. 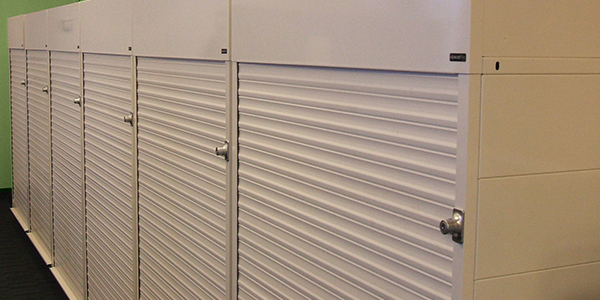 The result is improved organization, and secure storage that is virtually maintenance free. Our storage systems can be reused, relocated and reconfigured based on your needs and your growth; you never loose your initial investment. Also consider SpaceCarts, our mini storage aisles on wheels. SpaceCarts can be moving labs, going floor to floor in hospital settings, document transportation vehicles or mobile monitor and computer stations; these vehicles have endless uses. Bring us your specific cart requirements or visit SpaceCarts. 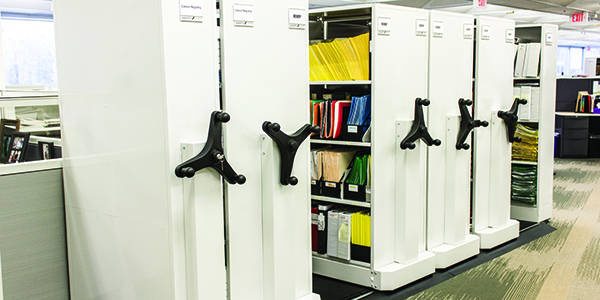 Let our in-house design team customize a solution that will optimize your spaceplan and maximize your storage capacity.